UPDATE below and in comments. As I hinted on December 1, Crème de la Mer is launching a BRAND NEW product called The Reparative Body Lotion. 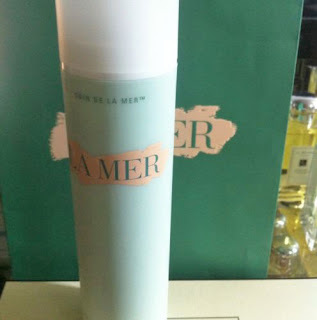 Partly replacing the discontinued The Body Serum and the The Body Cream, The Reparative Body Lotion will start shipping from the La Mer site late February, and will be in most stores afterwards, The Reparative Body Lotion is currently only available by invitation. "A time eraser that delivers anti-aging power of a serum to the body." Rich in Miracle Broth, sea-born ferments and potent anti-oxidants, it replenishes moisture, helps even skin tone and helps protect against future damage. Skin is visibly firmer, clarified and comforted. 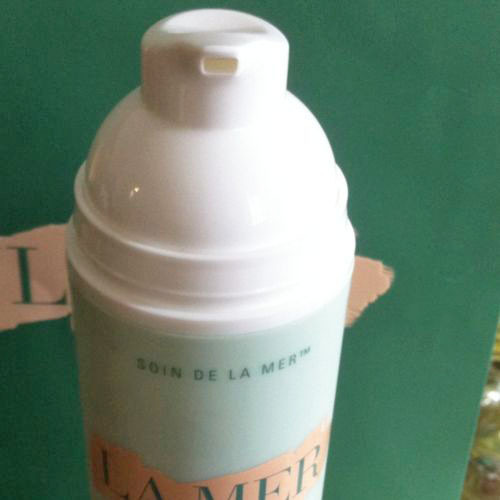 The Miracle Broth heart of La Mer's profound powers of transformation, soothes irritation, restores radiance and hydrates deeply. The Reparative Ferments clarifying algae helps brighten skin and even tone while marine peptides help repair lines and wrinkles. Rock Samphire, a seashore plant, increases cell turnover for exceptional smoothness. The nourishing Marine Pro-Biotic Ferment derived from hardy microorganisms found in hydrothermal vents of undersea volcanoes, helps prevent dehydration and strengthens the skin's moisture barrier. The Reparative Body Lotion will retail at $ 150.00 for 6.7 oz. Pre-Order The Reparative Body Lotion now at lamer.com. Thank you to Owen Pillion for bringing us this breaking news article, first at My Crème de la Mer! La Mer subtly removed The Body Lotion availability from their site (along with The Body Serum), which leads us to believe that it will not only replace The Body Serum, but also combine The Body Lotion. The Body Crème remains. 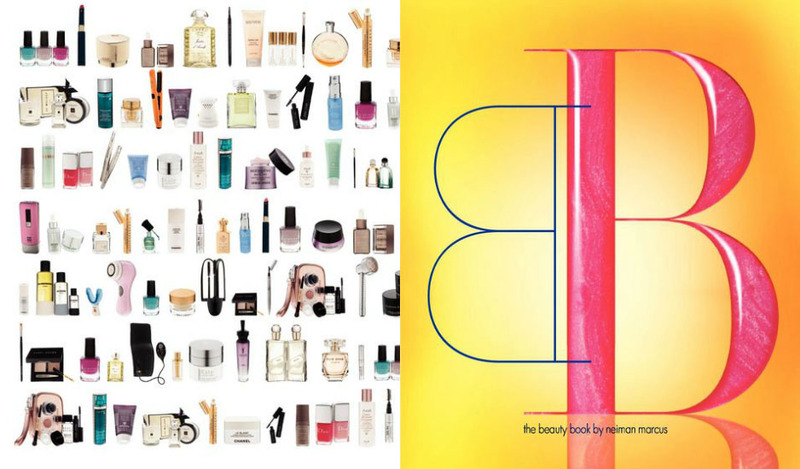 From Neiman Marcus The March Book. First pictures from a seller on eBay. Here we can see what the newly designed pump looks like. 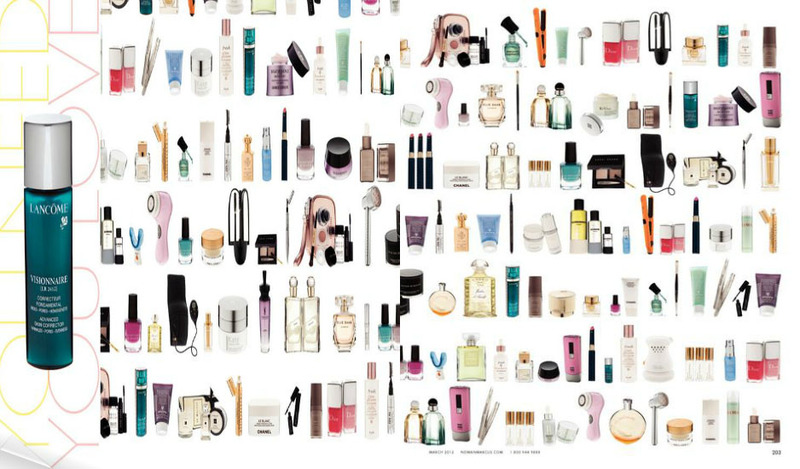 The Reparative Body Lotion is already available at select Neiman Marcus stores (not online)! Other US stores won't be carrying it for a while. From Italy to here in South Africa, The Reparative Body Lotion is said to launch "in March".